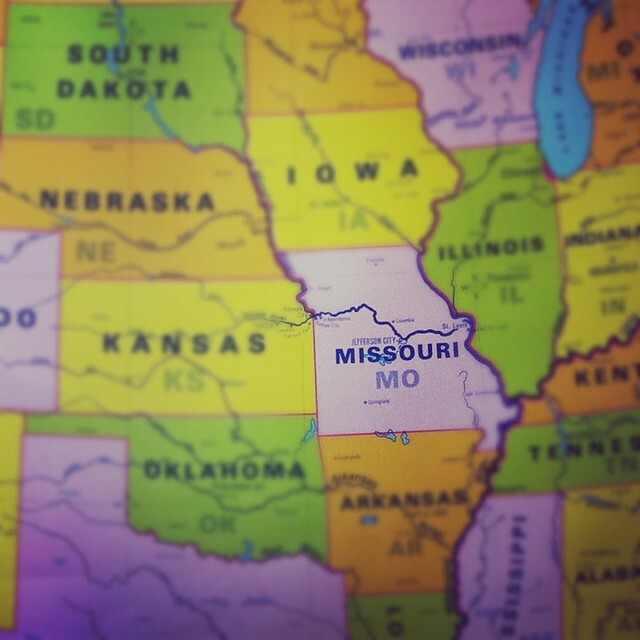 If your auto dealership business is based in Missouri, you’re probably aware of the license Missouri dealer license renewal deadline. However, it never hurts to get a useful reminder! The renewal is due by December 31st every year for the first three years of operation. Afterwards, renewal is required every two years. Don’t forget that you also need to renew your Missouri auto dealer bond to ensure your full compliance with state regulations. Start your renewal application today! Why us? This short guide will guide you through the steps to renewing your license, so that you have an easier renewal process. Your Missouri dealer license needs to be renewed by the Missouri Department of Revenue Motor Vehicle Bureau. You can complete an application online or request it by mail in order to get your Certification of Renewal. Don’t forget that your criminal background check should be issued within six months of the license renewal. Just like with the initial licensing, you can renew your license as a motor vehicle dealer, boat dealer, manufacturer, wholesale motor vehicle dealer, boat manufacturer, wholesale motor vehicle auction, public motor vehicle auction and trailer dealer. The application fee is $150, along with an additional registration fee of $50 for auctions. The yearly license fee depends on the type of dealer license you need. For all dealers selling motor vehicles, the fee is $150. For boat dealers and manufacturers, the fee is $80. Besides completing the application form for your license renewal and paying all due fees, you need to get your $25,000 Missouri motor vehicle dealer bond renewed too. It’s a necessary step, as it guarantees your compliance with state regulations. Getting bonded might not be the favorite process of auto dealers, as it requires time and money. That’s why here at Bryant Surety Bonds we are eager to give dealers a hand in the process. We offer great bonding rates, along with higher flexibility, and even a Bad Credit Program for our higher-risk applicants. We are able to provide these great options for dealers due to our excellent relations with more than 20 T-listed, A-rated bond companies. As a result, dealers don’t need to worry anymore about high prices and problems with bad credit bonding. You can apply online or call us today at (866) 450-3412 to get your free quote. Then your bond and license renewal are just a step away!